The Fort Collins Xeriscape Demonstration Garden, developed in 1986, demonstrates an attractive landscape that also saves water. The garden is located in front of City Hall, 300 Laporte Ave. 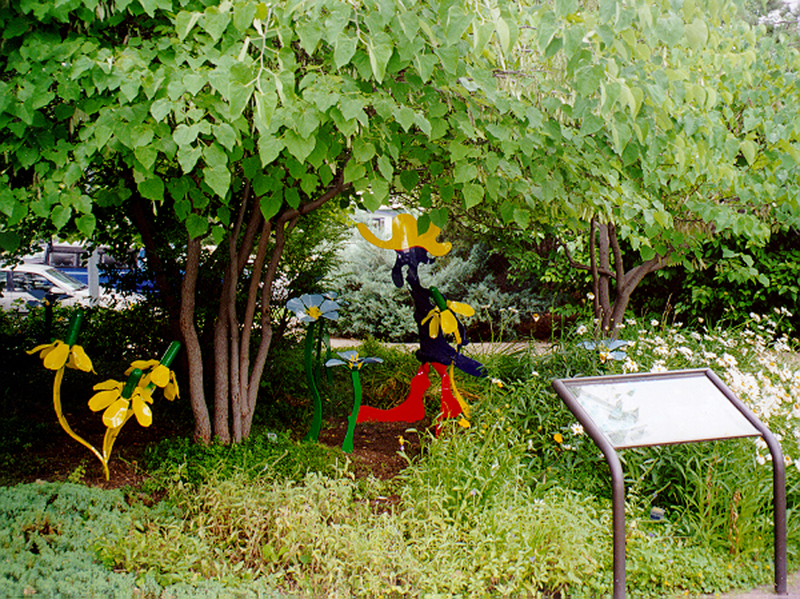 The garden is always open to the public for self-guided tours. Pick up a brochure at the entrance and read interpretative signs throughout the garden. Need water when first planted but very little or none once established. Need more water than is available from natural precipitation, but need only small amounts of extra water during hot, dry periods. Uses the most water in the garden, yet still uses less than most traditional landscapes. The Plant Select® Demonstration Garden has 20 varieties of perennials that have been tested to perform well in our area. Plant Select is a cooperative program between CSU, Denver Botanic Gardens and area nurseries to identify plant varieties that thrive in the high plains and intermountain regions. Details at plantselect.org.